Does pottery get any cooler then this?! NT + The Inn at Ocean Springs will be hosting The Garden Party, showcasing an array of beautiful one of a kinda ceramic dish sets, tableware, and decor. Among all the NT ceramics you will also find pieces by other local artists like Charlie Mabry and Darryl O’Donnell. The Brew at the Inn will be providing a fantastic selection of coffee, tea, and beer while you shop our unique collection. NT dish sets will include four, one of a kind matching ceramic pieces such as plates, glasses, mugs, or bowls. Also included in our selection will be unique individual pieces from NT, stunning new Cauldron Planters from designer Darryl O’Donnell, and masterfully made pottery pieces by Ceramics Director Charlie Mabry. Shearwater Pottery was founded in 1928 by Peter Anderson with the support of his parents, George Walter Anderson and Annette McConnell Anderson. From the 1920s through the present day, Shearwater Pottery has produced art pottery, utilitarian ware, figurines, decorative tiles and other pottery pieces. Shearwater Pottery is high-grade hard fired earthenware intended for functional as well as decorative use. Each piece is individual and unique in nature. This Saturday, 4/7/18, Shearwater Pottery turns 90! 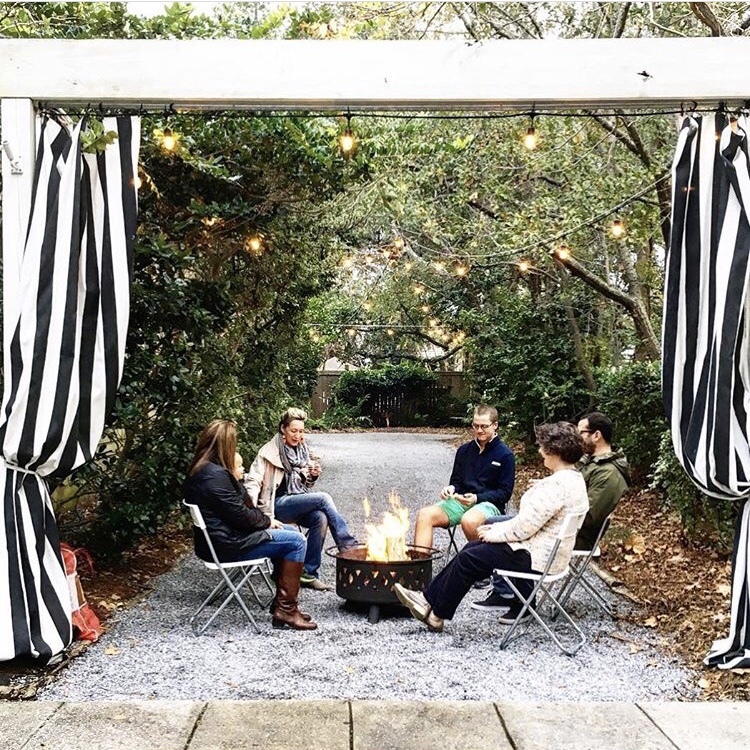 We are so thrilled and honored to be mentioned in Southern Living Magazine as the place to stay while visiting Ocean Springs! Join us on February 21st for Bonfires and Brew! We will be having a relaxing evening enjoying the beautiful weather! Brew will be offering buy a drink, get one half off!! That said, on the Mississippi Gulf Coast we're proud to offer something for every budget. So whether you’re a golf pro or just looking to casually hit the links, we have the perfect course - and perfect golf package - for you. The Top Golf Resorts that are located on the Mississippi Gulf Coast would be Shell Landing Golf Course, The Preserve Golf Club, Gulf Hills Golf Club, Sunkist Country Club, and Great Southern Golf Club.